Sage Lodge, a new resort and ecotourism destination located in Montana’s Paradise Valley, opened its doors on Monday, July 16. 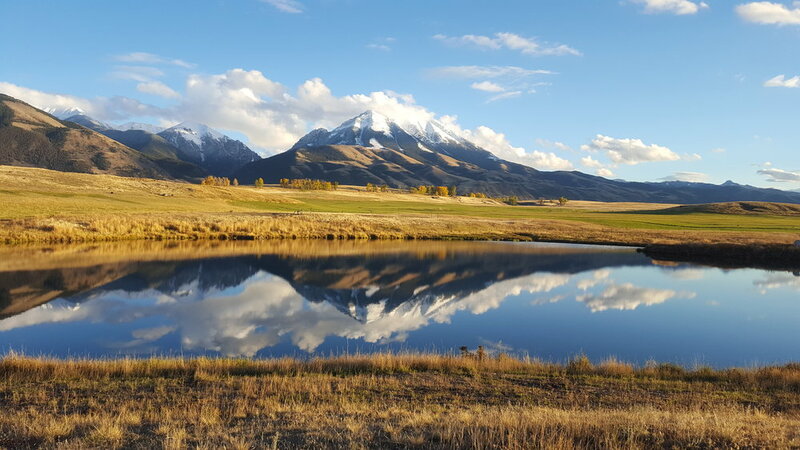 Located along the Yellowstone River just 30 miles north of Yellowstone National Park, Sage Lodge is expected to become an international destination offering visitors an authentic Montana outdoor experience, and access to some of the world’s best fly fishing and recreational opportunities. Through a partnership with Sage, a world-class manufacturer of fly fishing rods and equipment, Sage Lodge offers guests the very best in fly fishing and outdoor experiences. ELM helped to lead the project’s planning and design efforts, working together with the client and consultant team with an emphasis on treading lightly, preserving and enhancing the native meadow grasslands, and integrating lodge buildings, accommodations, a spa and other recreational amenities intelligently and creatively into the site’s 1,400 acres. The results of these efforts are designed to leave a perpetual legacy, forever honoring the region’s distinctive landscapes and dramatic natural geography. “From the inception of the planning process, the project team has envisioned Sage Lodge as a place to authentically connect people to these wild and unique lands,” said ELM founding partner Steve Lovett. The Yellowstone River is the longest free-flowing river in the United States, and outdoor enthusiasts have long recognized the Paradise Valley region of Montana as home to some of the world’s best fly fishing and other outdoor pursuits. The design of Sage Lodge celebrates the four-season beauty of this beautiful place, featuring a spa and onsite restaurant alongside its 34 lodge guestrooms and four freestanding cabins.